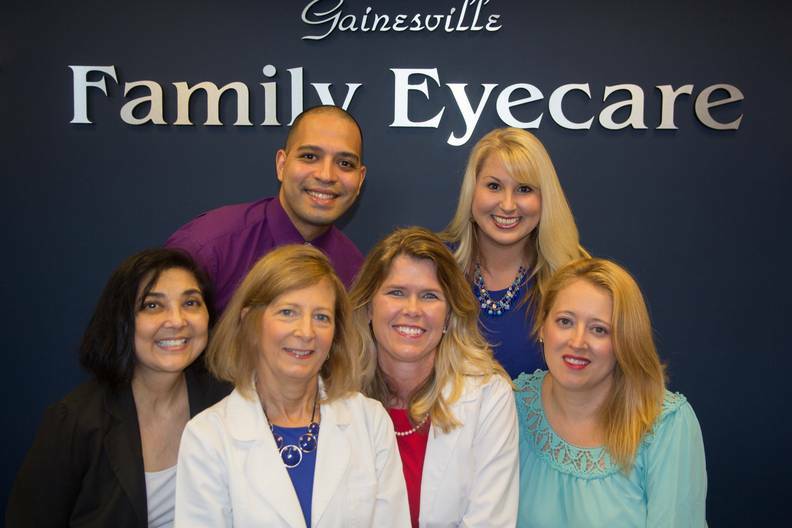 At Gainesville Family Eyecare our entire staff is dedicated to providing you the best possible eyecare. 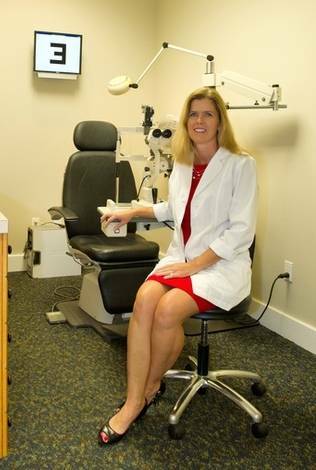 Through excellent education and training, we are committed to enhancing and preserving your eyesight -- one of life's most treasured gifts. 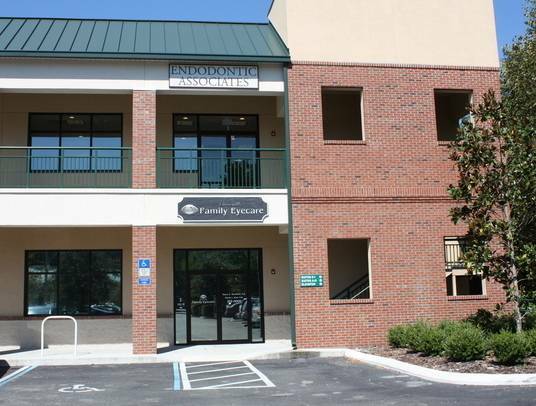 An eye doctor is available six days a week for your convenience. We also offer eyeglasses and contact lenses. Please take a moment to visit our site and see the services we have available for you.